Santa Maria a Lamula is an important and ancient Romanesque church. Born as a cell, or as a subsidiary, the Abbey of San Salvatore al Monte Amiata in the early ninth century, in a particularly resource-rich area, including the proximity of the river body, the presence of chestnut forest and loamy arable land. 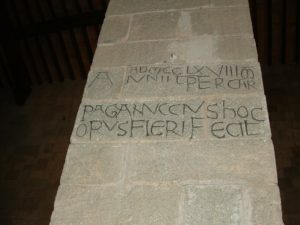 The church is linked to a legend that a mule knelt in front of the church portal, to pay homage to the statue of the Madonna, miraculously leaving his footprints on stone . 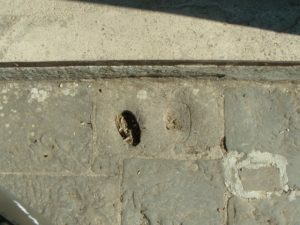 The imprints of the knees of the mule are still visible on the stone in front of the entrance.